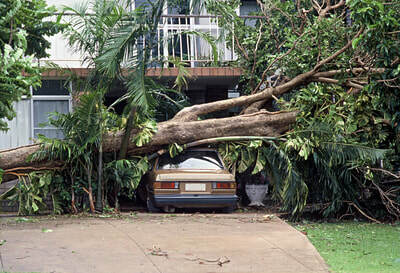 ​While your trees might look nice and healthy, there may be problems looming that you are not aware of. 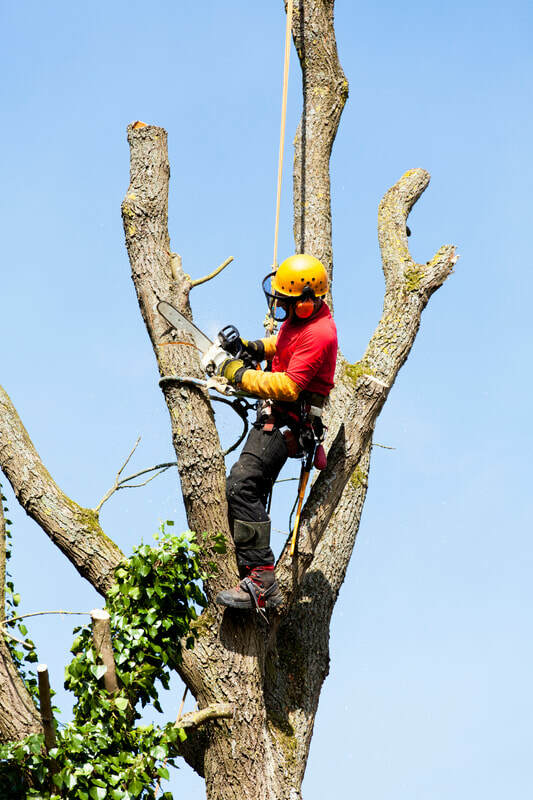 If you have trees on your property, it is a good idea to have the health of your trees evaluated by a professional arborist, annually. This can help you prevent any unfortunate incident from occurring that could be prevented by caring for the problem before the incident occurs. We can assist you in providing the care and attention that your trees need. 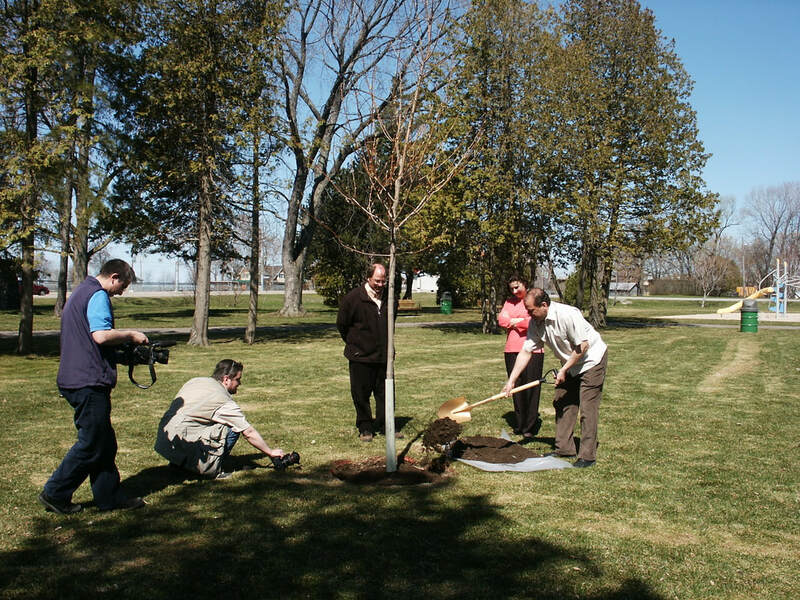 Since we have been in business since 1973, we are often chosen to care for trees in North Bay and surrounding area. 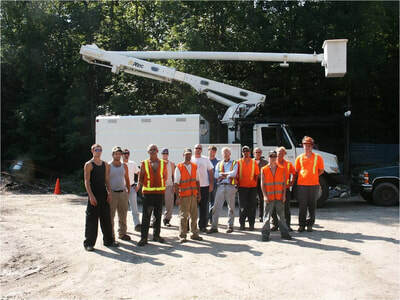 With many years of experience in felling, removing, planting, and caring for trees of many types, we have been able to help out our community and provide excellent service. 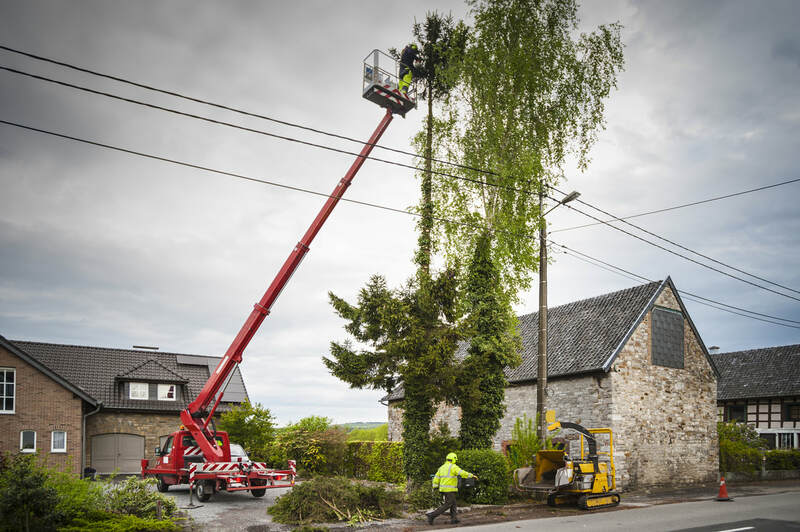 We are committed to making sure that the trees we service are as healthy as possible and that our customers are happy with the end results. 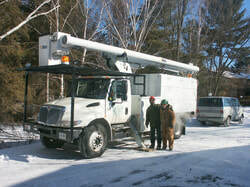 We serve North Bay, Nipissing, West Nipissing, Mattawa, Verner, Cache Bay, Garden Village, Lavigne, Crystal Falls, Redbridge, Tilden Lake, Nosbonsing, Astorville, Bonfield, Kiosk, Powassan, South River, Sundridge and many other areas. Since 1973 we have be serving our community in the North Bay/Nipissing area. With a team of certified arborists, we are able to successfully help hundreds of people in and around the North Bay area with their timber removal, trimming, pruning, chipping, and planting needs. If you have an emergency, call us at 705-472-1818. Some of our clients call us tree doctors some call us tree surgeons, we don't care as long as they are calling us for all of their expert tree diagnosis. 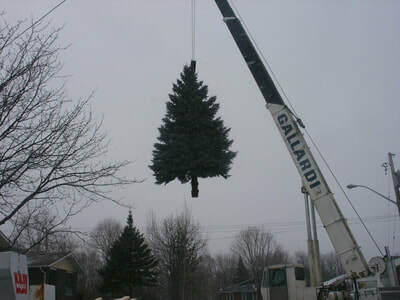 In some cases, it is necessary to remove a tree. 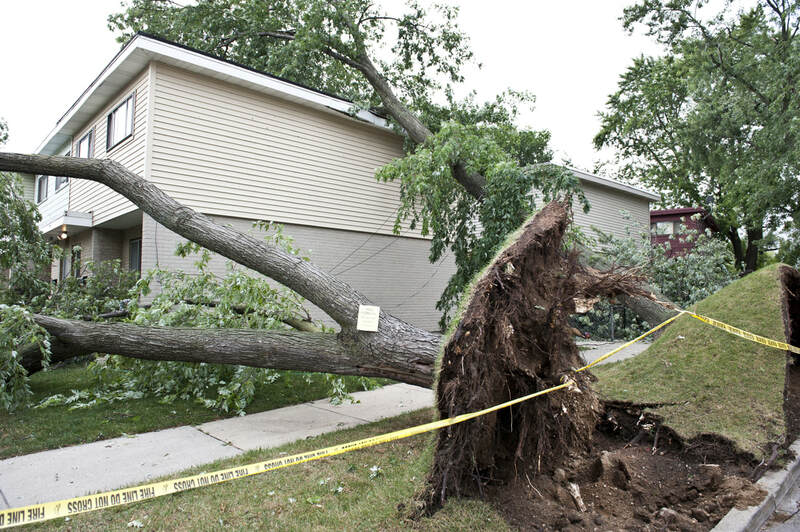 This could be due to various reasons, you are adding, organizing or removing trees too close to your property and/or one is unhealthy. Whatever your reason is we are here for you. 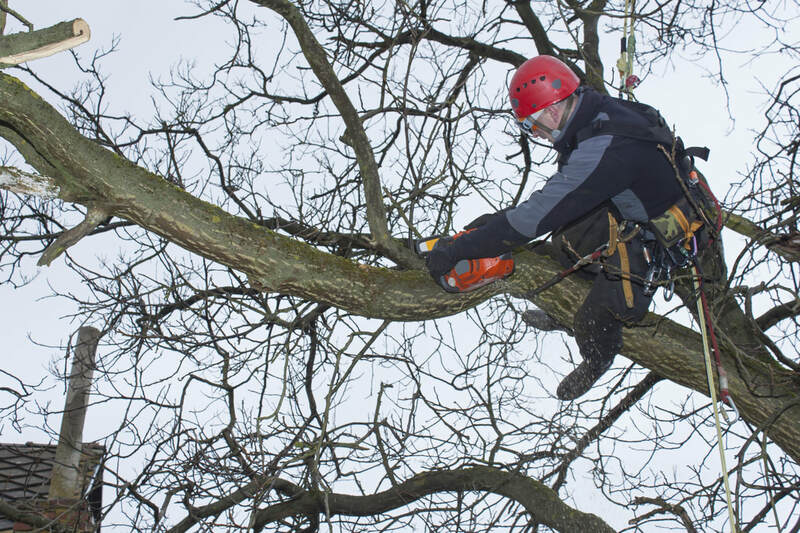 We have certified arborists who have been with us for a minimum of 10 years, who have received all the training needed to operate safely. 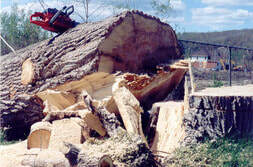 Trimming is necessary for several reasons; safety, aesthetics, and health are the most common reasons for trimming trees. 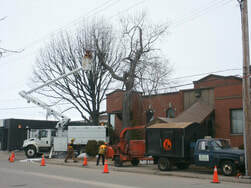 The municipality has used us in this capacity because they understand just how meticulous our arborists are when trimming which can also pose a threat to public safety. Even if you are interested in handling this yourself, it really is better to call upon the services of a professional that has the experience and equipment necessary to safely handle the job. From seedling to forest we can help. 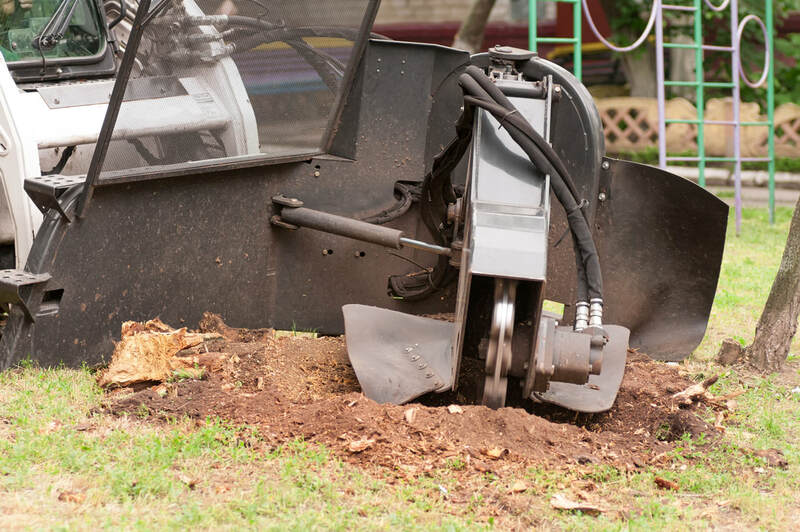 If you have an unsightly stump on your property, you can always depend on us to remove it for you. We can help bring your lawn back to its glory days by safely and effectively getting rid of any sign that a tree ever stood on your property. 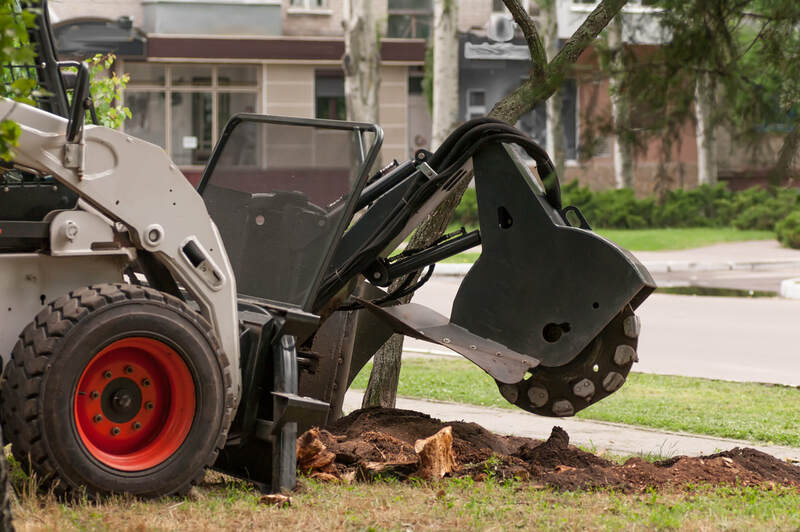 With our professional equipment, we can handle the removal of stumps of any size or in any hard to reach location. Having a tree planted on your property can add value. Call on the preferred services of our team to do this for you. 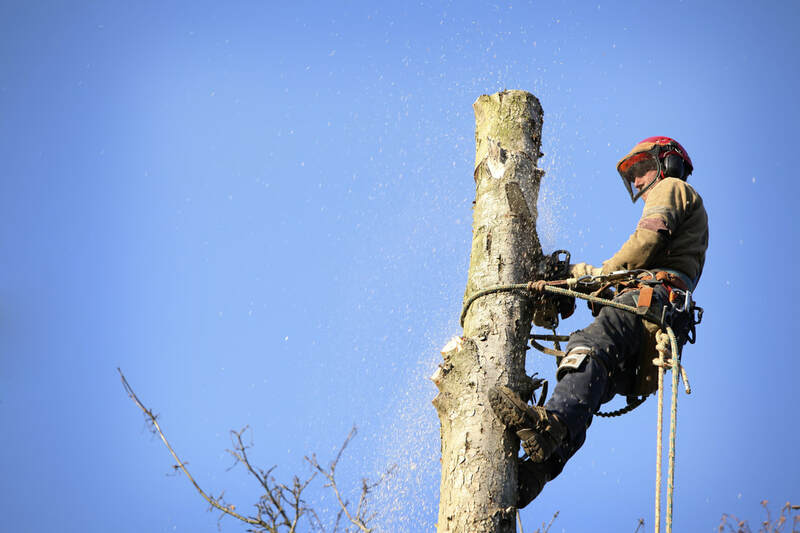 By using our services your tree will be healthy, strong, and thrive in an environment that is created by our professional arborists to ensure that it does. Not only are trees and shrubs nice to look at and create needed shade on hot days, they are beneficial to our environment. When a bad storm swoops through your area, it is only normal to experience some anxiety. 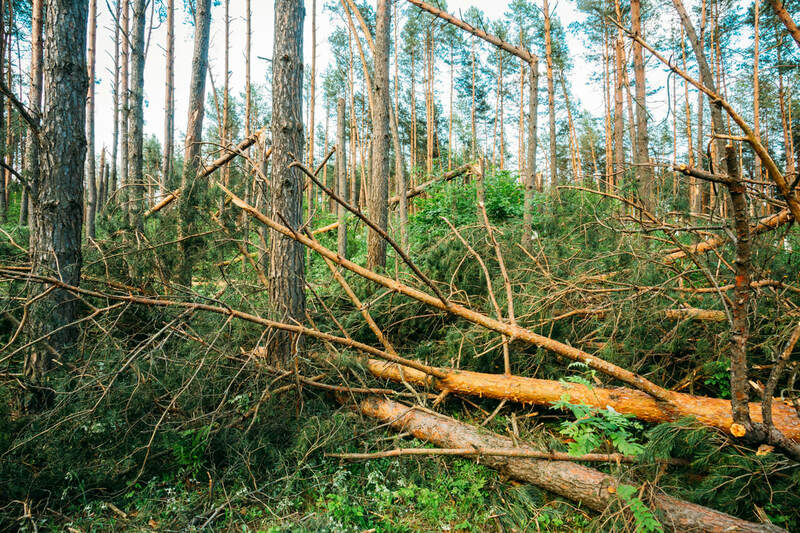 If you have large trees looming over your home or property or a large forest in your backyard, this may be cause for added anxiety. You might need a professional to aid you in cleaning up any damages you may incur due to a storm. 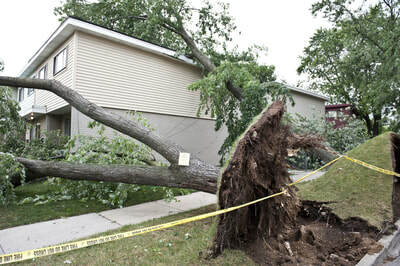 We don’t waste our time getting you the help that you need, our crew acts quickly to effectively clean up any storm damages you may experience. As a homeowner, your needs may change as you mature and as your finances begin to change. If you’re interested in making changes to your outdoor space, call us to assist you with your landscaping needs. We specialize in installing and enhancing your interlocking driveway and patio, and building decks. Leave the labor-intensive work to our professionals. You’re certain to get what you want and more. 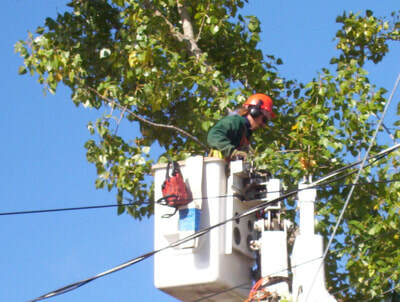 They call us Dr. - we are your licensed area Tree Dr’s. 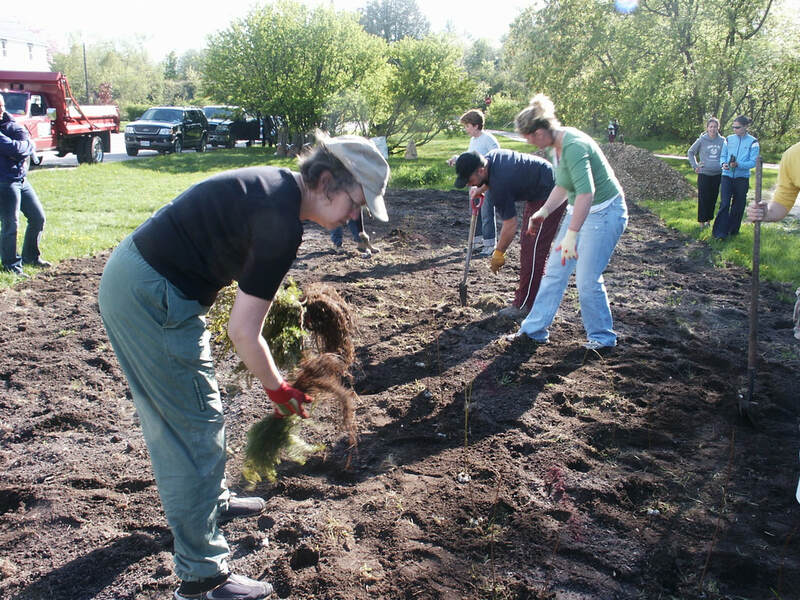 ​ We understand that you may enjoy handling your own seedling, tree, shrub or landscaping needs but if you think about it, wouldn’t you enjoy it more if someone else would do it at a price you can afford? Most people would agree. Let us assist you with all of your landscaping requirements. “We didn’t have to do anything except point to the damages that we experienced during a recent storm and Eagle Tree got right on top of it. They had it cleared away in no time! 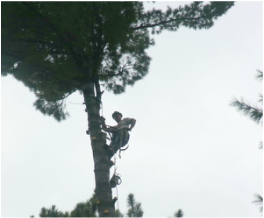 We would definitely recommend this tree and landscaping service in North Bay.” – Thomas B. “Wow! We were able to really save time and money by hiring Eagle Tree and Landscaping Service to handle the planting of the new trees we wanted to have planted around our home. With very little direction, they knew exactly what to do and where to place the trees.” – Stormy P.
“When we called on Eagle Tree and Landscaping Service to remove a tree stump from our yard, they showed up the next day, with everything they needed to handle the job. With the level of professionalism, I can understand why they come so highly recommended.” – Cory T.